Michael graduated from the Western Australian Academy of Performing Arts (WAAPA) with a Bachelor in Music Theatre in 1999 and has a Diploma in Music Composition. 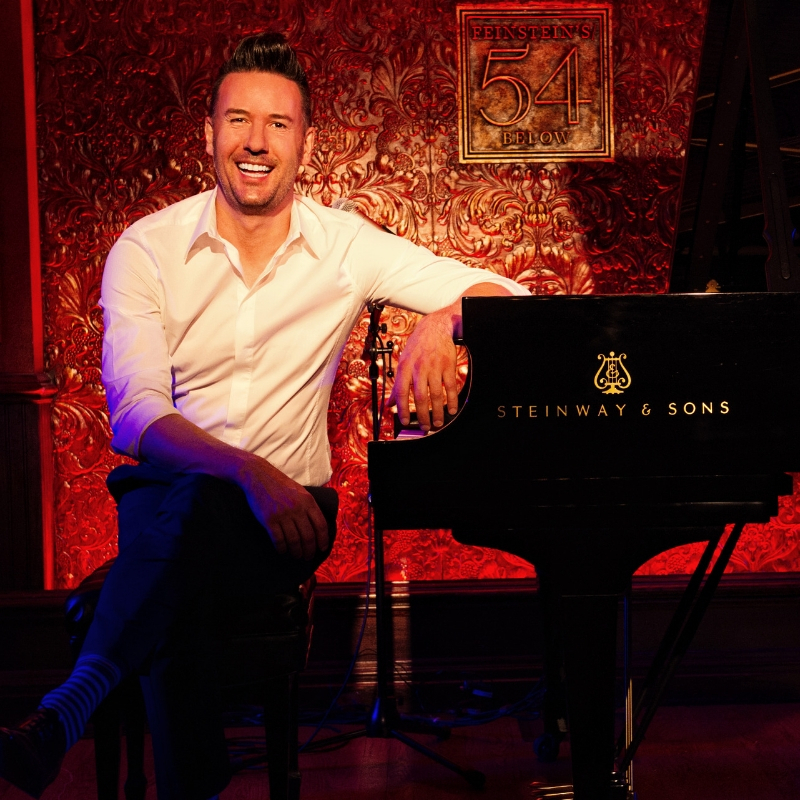 He won the Helpmann Award for Best Cabaret Performer in 2016 for his Cole Porter tribute and was nominated for a Green Room Award for Best Supporting Actor for his performance as Bob Crewe in Jersey Boys. He has also appeared in Priscilla Queen of the Desert, We Will Rock You! and Shout! His acclaimed one man cabaret shows In Vogue, Sweet Dreams, Adolescent and Lucky have delighted critics and audiences across every cabaret festival in Australia and beyond to New York, Los Angeles, San Francisco, London, Hong Kong, Christchurch, Auckland and Edinburgh Fringe where he received five star reviews and standing ovations.